Classes can book visits to view exhibitions and take part in interactive tours, led by the SLG team. Our evolving exhibition programme provides a rich platform for engaging with contemporary art practice and discussing emerging ideas relevant to today. 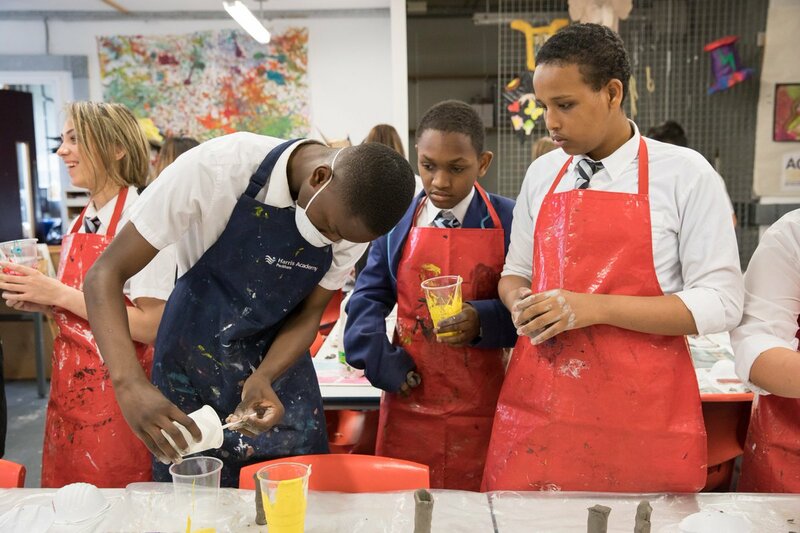 Local schools can also apply to be a partner school, benefiting from artist-led workshops and longer term projects. Projects are devised in conversation with the school and can link to curriculum subjects and topics where appropriate. 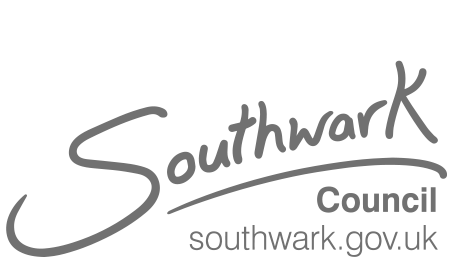 The South London Gallery is an Arts Award Supporter. 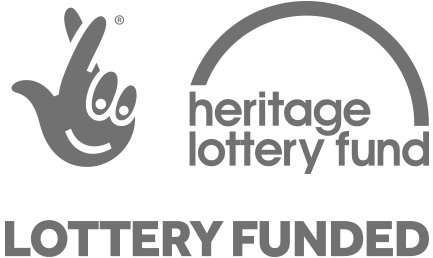 Supported by the Jack Petchey Foundation with Children & the Arts; and Newcomen Collett Foundation. 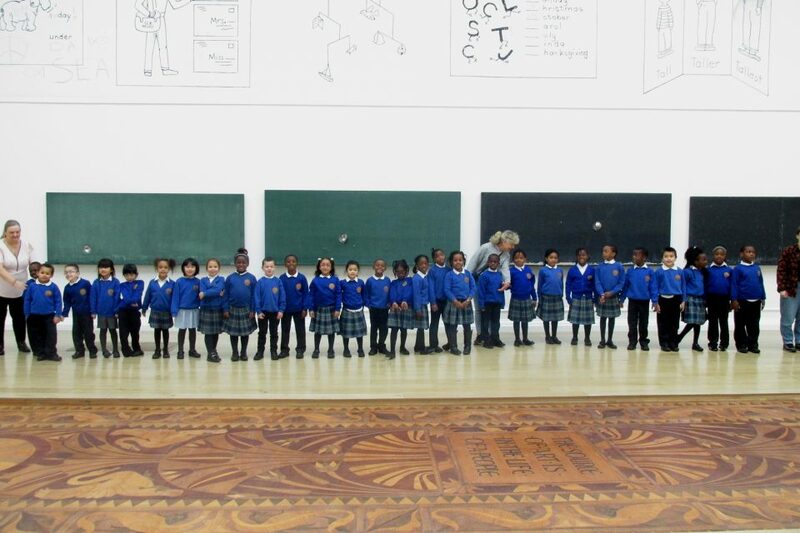 We offer free interactive tours to Primary School and Early Years groups, led by the SLG team. 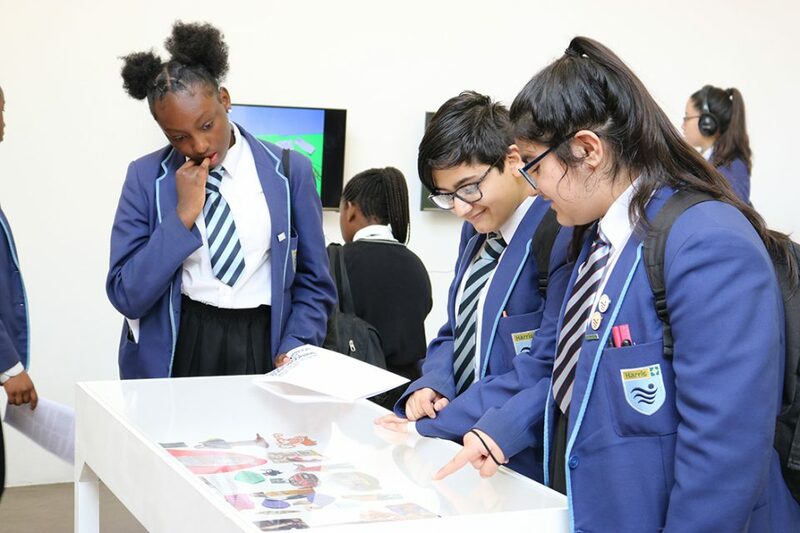 We offer free interactive School Tours for schools and colleges, introducing contemporary art and reflecting on its relevance today.